Our M Series Nesting Machine is fully automated with material load and unload, taking your production to the next level. The Tekcel Enduro is a heavy duty production machine, delivering power, precision and performance at the touch of a screen. Our P2 machine is the most compact of our Tekcel range. Its size may be small but its capacity to Cut-Out-The-Work is extraordinary. 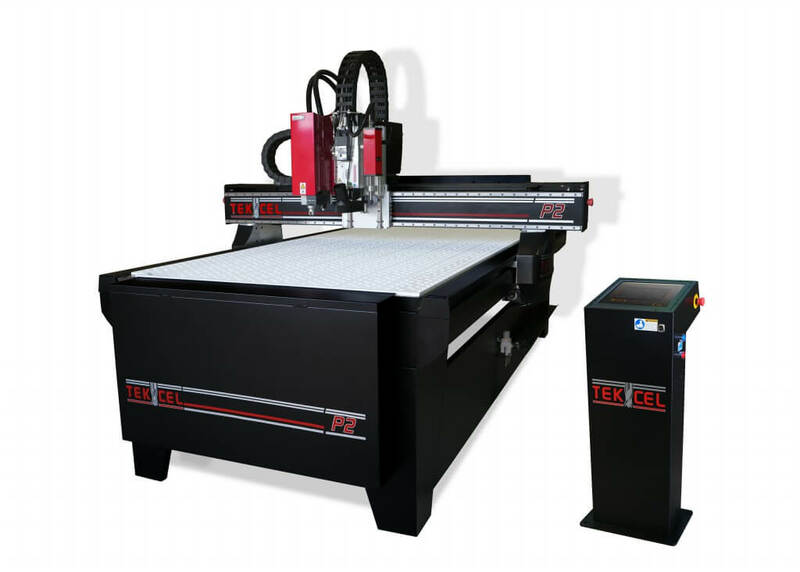 Tekcel manufacturers CNC routing machines that are cost effective and easy to use. 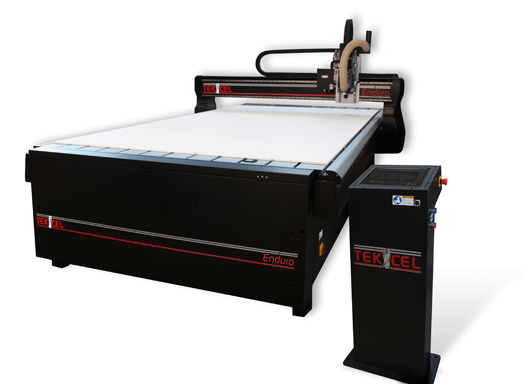 Designed and built in Australia, Tekcel has more than 20 years of innovative CNC cutting solutions for industries including Signmaking, Graphics & Print Finishing, Cabinetry, Woodworking, Plastic Fabrication, Metal Fabrication, Boat Building, Set / Prop Making, Packaging, Solid Surface and many more. We can tailor a CNC routing machine to meet the demands of your business and your budget. We have CNC routing machines to suit any project for both large and small companies alike. Tekcel specialises in matching machinery to customer’s unique needs and budgets. You can choose time saving features like automated tool changing and multibore drill banks. Tekcel CNC routers can even load sheet material and unload the processed parts off the bed automatically. You can work with almost any industry standard CAD/CAM software on the market too. At Tekcel we focus on innovation, customization and exceptional service. We deliver high productivity and remarkable cut quality at an affordable price. Each bespoke CNC router is built to exact standards. As different materials require different CNC routing tooling with characteristics suitable to the product being cut, we have sourced the most comprehensive range of CNC routing tooling suitable for all your cutting needs. 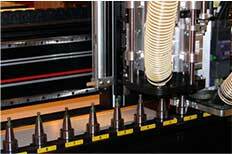 Our range of CNC router bits are industry proven for reliability and value. Tekcel CNC routers will help your business boost profits and produce accurate parts without accumulating waste, excess labor, and extended lead times. 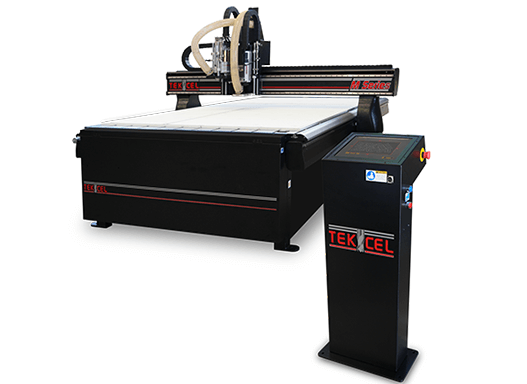 Tekcel Australian CNC routers are built at our facility in Perth. Our bespoke CNC routers and CNC router bits are supplied and supported through a global network of sales and support offices and authorised dealers. All our CNC routers come with one of the industry’s best after sale support. You can find a Tekcel certified technician near you for exceptional post-sale training, service, and application troubleshooting. 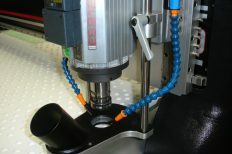 By providing you with the best CNC value and customer service in the industry, we support your company’s success 100%. 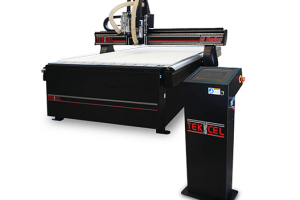 Tekcel designs and manufactures fully integrated Australian CNC routers for a wide range of applications and budgets, with competitive pricing and unparalleled support. 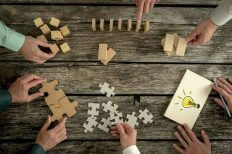 We help our customers shape and create in the easiest, most efficient and productive way possible. 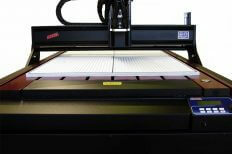 With a bespoke CNC router, there are limitless opportunities for your business! Of course, we don’t expect you to take our word for it. 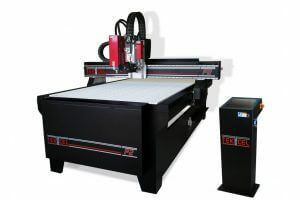 Why not test drive a Tekcel CNC router for yourself? We’ll be very happy to arrange a local demonstration or working site visit with a Tekcel distributor near you. Call or email, we look forward to hearing from you. Our range of tooling is tried and tested on our Tekcel Routers. We have cut an extensive variety of materials with our tooling to pass on our calculated recommendations to you. Do you want to know which machine and options are best for you and your business? We are here to work with you to achieve the optimal Tekcel CNC Solution for your business. Tekcel CNC routers come with a recommended maintenance program. A disciplined maintenance approach can extend the useful life of any CNC router machines, reduce repair costs, and improve cut quality. Upgrade your CNC control system today to extend the life of your investment, increase functionality, be compatible with modern CNC software and increase production. Tekcel CNC Routers is a division of Tommotek (WA) Pty Ltd. Greg Thomson, Managing Director of Tommotek, established the business in 1983. His profession was the designing and building of special purpose production machinery. In the mid-eighties personal computers were becoming commonplace. Greg was inspired to use this new found Desktop PC Power to control machinery. Our proprietary Tekcel CNC machine controller was conceived and ground breaking development commenced in the late 1980’s. Tommotek has been operating in Australia since 1988. Bespoke Tekcel routers have been designed and manufactured by Tommotek since 1992. Our early Tekcel routers were designed for Signmaking. It quickly became apparent that there were many more industries where Tekcel profile cutting machines could revolutionize the way companies made their products. Tekcel CNC Routers were pioneers of Nested Based Manufacturing, introducing our integrated systems to cabinet makers in the late 1990’s. Development of our motion controller and add-on options for Tekcel CNC machines is always evolving and ongoing. 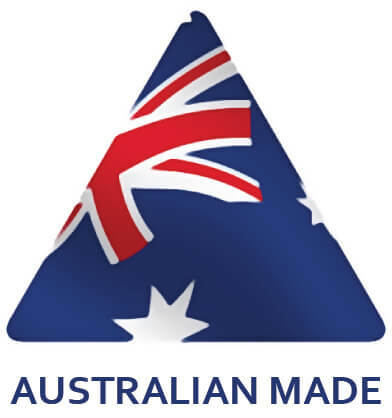 Located just north of Perth in Western Australia, our machines are proudly designed and manufactured in Australia. Our bespoke Tekcel CNC routing machine and controllers have been installed in many factories in Australia, United Kingdom, Brazil, South Africa, New Zealand, Asia and many countries around the world.